Hello! My name is Mel and I run group and private BabyNatal classes in Pembrokeshire and surrounding areas. I am very lucky to have two wonderful children (11 and 5) who constantly inspire me, challenge me and bring me masses of joy. During my first pregnancy I became aware of the lack of antenatal classes in my area and I felt completely under-prepared in caring for a newborn. Coupled with all the contrasting parenting advice I came across once he was born, the early weeks of parenthood left me confused and lacking confidence in my own instincts as a mum. Every family is unique and what makes one family happy, may not work for another. I now know that knowledge, and then support in making your own decisions, can make all the difference to your experience as a new parent. As a BabyNatal teacher I provide fun, informative and, crucially in my opinion, practical baby care classes. These help parents-to-be learn some practical skills, whilst showing them the choices available to them and their new family, so they can feel more calm and prepared and enjoy those first precious months even more. 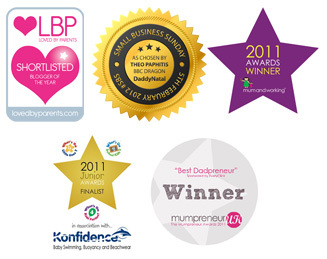 As well as being a BabyNatal teacher I am also an experienced Postnatal Supporter – providing support to families across Pembrokeshire and beyond. I feel these roles fit perfectly together and I absolutely love my work! When you are ready to book, please choose from the options below.